← Holy Alice in Wonderland furniture!!! 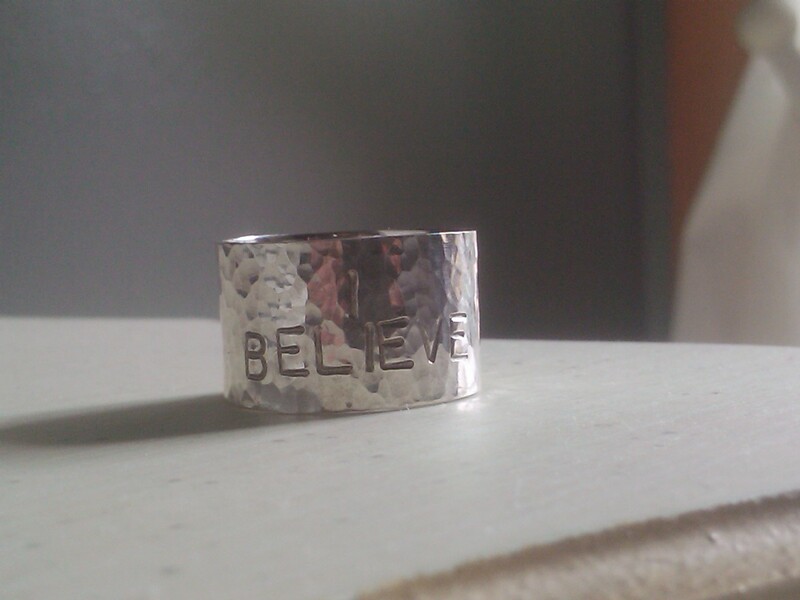 Do you wear your mantra? 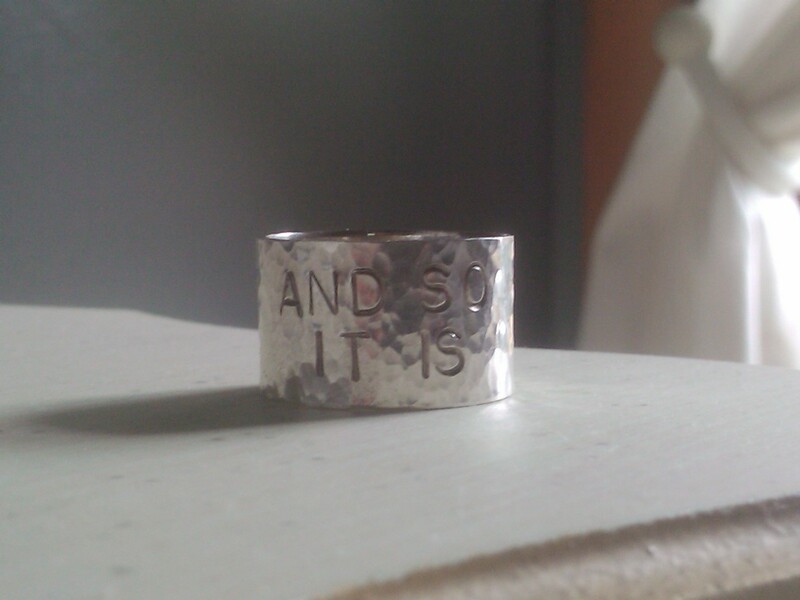 This entry was posted in self talk and tagged I believe and so it is, mantra, the ring. Bookmark the permalink.